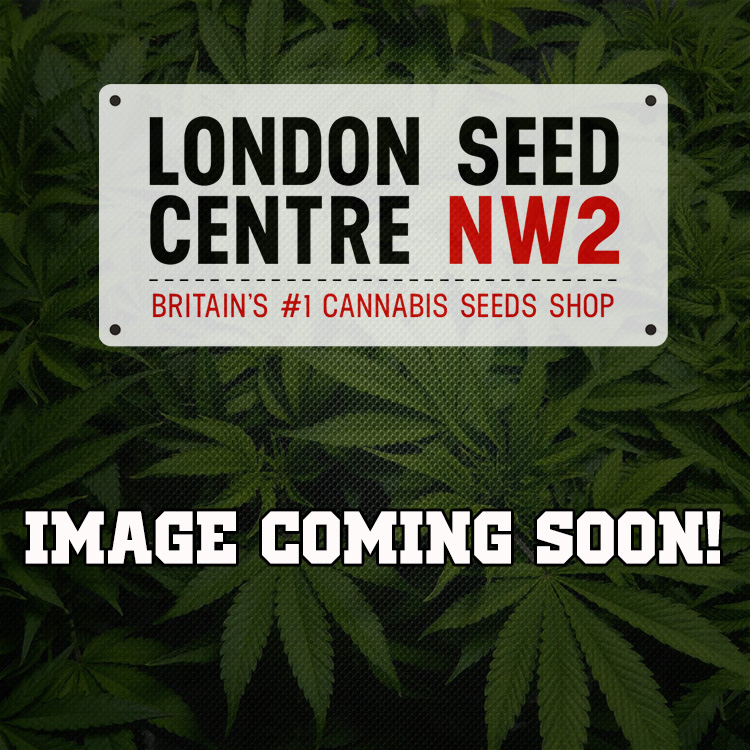 Cannabis, Weed and Marijuana Seeds Specialists The London Seed Centre is your connection to the best weed seeds online, ready to be shipped worldwide and direct to your door in discreet packaging. We carry a massive stock of over 3,000 different strains of Feminised, Auto-Flowering & Regular cannabis seeds - and our selection grows day by day to ensure our customers have access to superior seeds at exceptional prices. We carefully select the most respected seed breeders, enabling us to assemble one of the largest collections of marijuana seeds available. Our size means we can offer top quality seeds in their original breeder's packaging at some of the best prices you'll find online or off. We're constantly looking for the latest and greatest weed seeds, so if you want to stay ahead of the game and add the newest seeds to your own collection, step inside our site and check out our daily updates on Regular, Feminised and Auto-Flowering cannabis seeds - but don't forget our Cannabis Cup Winners and our collection of boutique breeders too. We are one of the oldest established cannabis seed retailers in the world. We opened our first store in London in 1998. 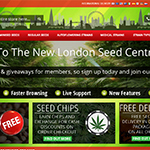 In 2002 we launched the London Seed Centre website. Our aim then and now was to make cannabis seeds available to those who want them. 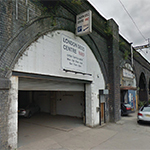 Unlike many of our competitors we have a large retail store in London where we keep a massive inventory, we stock over 3,000 varieties with over 100,000 seeds in stock. With customer service being our top priority we send all of our orders in plain white packaging at no extra cost and offer our customers multiple delivery options including worldwide delivery. Next day delivery is available to UK customers. 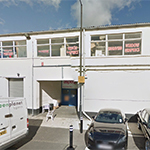 Being on online store coupled with our famous retail store, you are guaranteed good service, someone to talk to if required and the ability to come purchase from a huge selection directly from our London store where we offer free parking in a discreet off street yet Central London location. Cannabis Seeds Available On Next day delivery Order online before 2pm and you can choose guaranteed Next Day delivery for the fastest marijuana seeds available, plus we deliver Airmail across the globe so you can order from the London Seed Centre wherever you are in the world. Enter our site now and we're confident you'll be amazed at the huge range of cannabis seeds we offer - backed up by friendly, expert advice and information that covers our entire range of weed seeds.